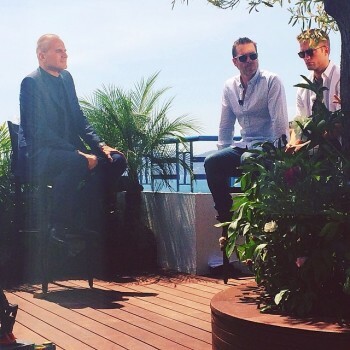 You can find the rest of the interviews from Cannes, in this post. 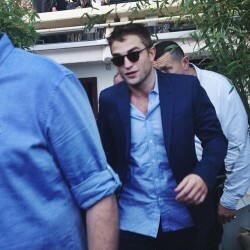 The Rover director David Michôd talked to HitFix about Rob - read it here. 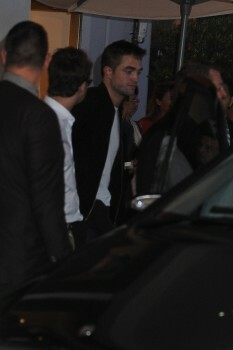 Rob talked The Rover with The Sydney Morning Herald. Check it out. Guy Pearce mentioned Rob during his interview with The Daily Beast. More here. Antoine: It's a nutty road movie, violent, taking places in the wide Australian space, and in a close future so it's not a Mad Max remake, right? Guy: Oh, I don't think it's Mad Max again. It's not quite as camp/provoking as Mad Max. Mad Maxhas this certain level of sureal, ours is colder, and more at face value/literal. Antoine: It's David Michôd's second movie, he also directed the great Animal Kingdom in 2011 in which you played too, Guy. 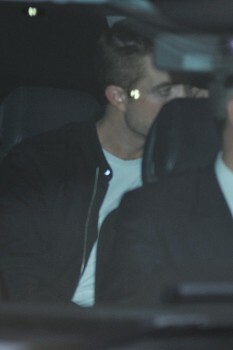 And you Rob, when you saw the movie, you made a funny comment and said it was the first time you really fely like you saw yourself as an adult. 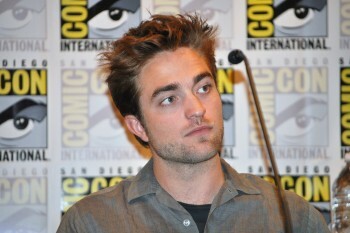 Rob: Yeah, I'm not even sure that's entirely true. But yeah, just the last year... Somehow, I don't know. 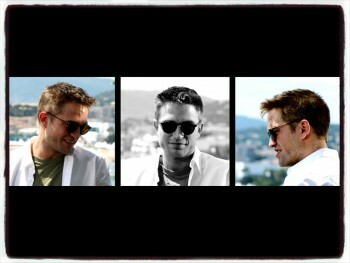 It's probably the most grown movie I've ever done, apart from Cosmopolis which was quite mature. 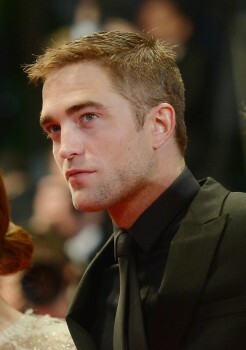 Antoine: Cosmopolis by Cronenberg with whom you worked again this year. We'll talk about it later. Augustin: We have to say Antoine that's a real performance, the role of this character Rey who's a little mentally deficient, with a long-winded voice and awkward gestures, and who seem to always look lost. 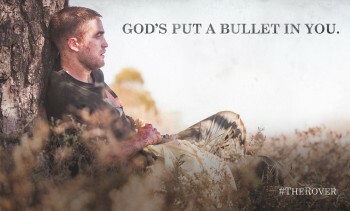 It's not really the kind of roles we're used to see you play, Robert Pattinson. Was it a challenge as an actor for you? 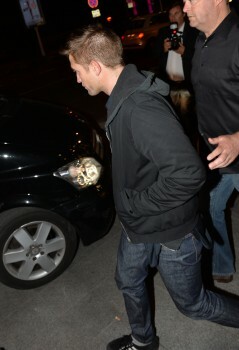 Rob: Yeah but it was kinda nice at the same time.It was a very free part. There weren't a lot of constrictions. With that performance, you could do basically anything you wanted and also the script was so perfect, I didn't have to do anything. Antoine: Guy, could you explain to us what Rover means? I think it has a double meaning which gives its meaning to the movie. Guy: Well, I don't know that I can explain what a rover is. I think, you're right, there are probably a few meanings and there's one I won't explain here because it would give too much away. There's this sense of searching, looking and with the character I play - he sort of lost everything in his life. He's on a sort of mission now, trying to do this one thing in his life. It's a heavy story, it's someone who reached the end of the road, the roving road. 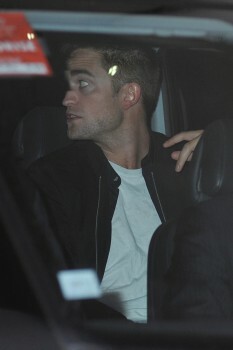 Augustin: The story takes place right in the middle of the Australian desert, I think that the main problem you had while filming were the flies, the filming conditions were pretty complicated from what I understood, right Robert Pattinson? 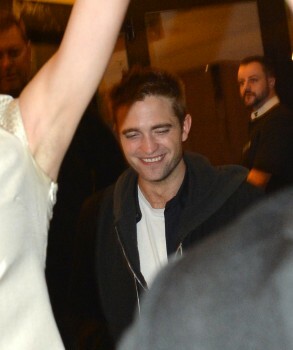 Rob: Yeah, it was kind of unbelievable. I've never realised the Australian hat that I bought actually had a purpose. I thought it was a fashion statement. It's kind of amazing after a while you get used to it, you're zen and in peace. It's actually sad. Antoine: Guy, the Australian desert has no more secret for you since you played in The Adventures of Priscilla, Queen of the Desert in 1994. 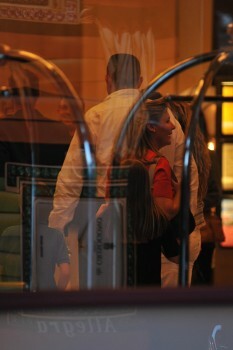 Did you manage to remove yourself from the role of Felicia or did you keep the dresses to walk the red carpet. Guy: I don't actually have the dresses anymore. I don't think they fit anymore, I'm heavier than I used to be and I esentially let go of the stilletos. I think they're in a museum now. I have great memories from it. I wasn't here but I think the movie was presented here 20 years ago. Antoine: I'm being told Sebastian is somewhere in the crowd. Sebastian: We have huge guests right now, it's not Kev Adams or Tomer Sisley, it's Robert and Guy and I found a family from Cannes this morning who own a hairdressing salon, there's Lena, Aunt Yvonne, the whole family is here and they have a question: Robert are you single? And if you are, does the whole family have a shot with you? 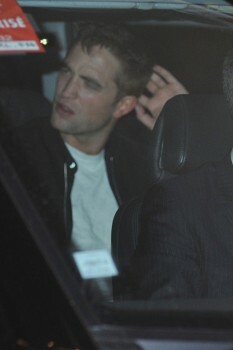 Rob: Huh, yeah. 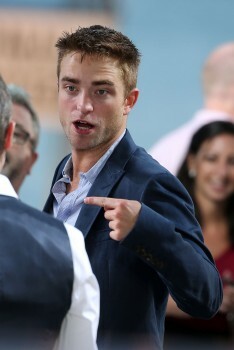 Antoine: Robert, you're a regular at la Croisette and you're also in competition with Maps to the Stars by David Cronenberg. 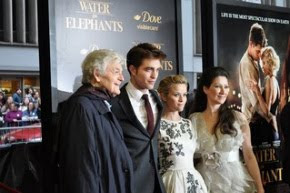 Two years ago, you walked the red carpet, still with David Cronenberg. I know you're a big fan of Cannes cause I was told that when you were a kid you would buy every dvd with the Cannes logo on it just to show off in front of your friends. Is that true? 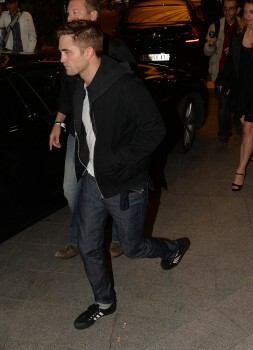 Rob: Yeah, I used to think it would really impress people but that's only in France. But yeah I would do that to try to hit on girls. Antoine: You're in Maps to the Stars by David Cronenberg, as well, and you play Julianne Moore's driver. She was our guest yesterday and she had a little message for you. Antoine: Guy, you worked with Curtis Hanson, Christopher Nolan, Riddley Scott. Is David Cronenberg among the directors you'd want to work with today? Guy: David Cronenberg, certainly. If he thought I was right for a role - I mean, David obviously is an amazing director, someone who pushes boundaries and explores interesting territories so as an actor I would find anything he would offer me, interesting to do. If he's out there and he's looking for an Australian man, I'm in. Antoine: Robert if you could organize this that would be very courteous of you. 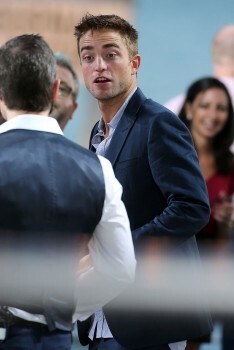 Guy: Robert, if you organize me a job with David, I will find a girlfriend for you here in Cannes. WATCH THE BEHIND THE SCENES CLIP via Coming Soon. 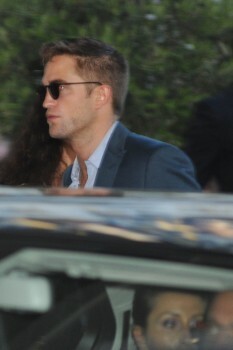 The MAPS TO THE STARS party Cannes film festival May 17th from ADR Prod on Vimeo.